Features: Precision Machining Minimum CIP spec chamber. 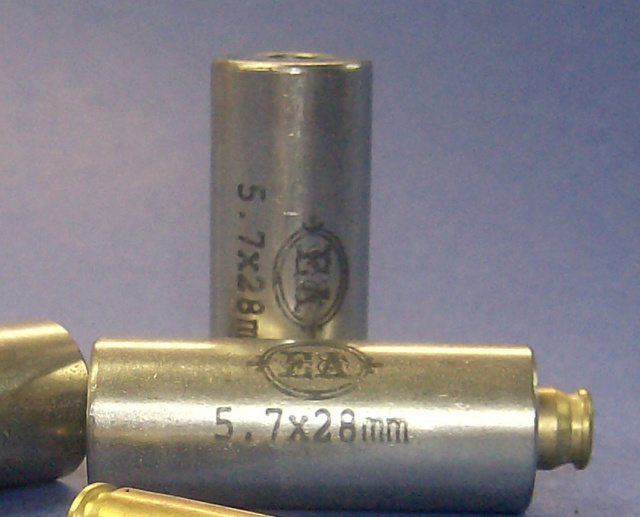 *This is a one-piece, non-adjustable cylinder-type gage for checking loaded cartridges and re-sized cartridge cases for cone-to-head and overall length. *Used to compare cartridges against the minimum CIP chamber dimensions. *Allows reloaders to easily identify cases that have shoulders beyond maximum length or that have had the shoulders moved out of spec during bullet seating.